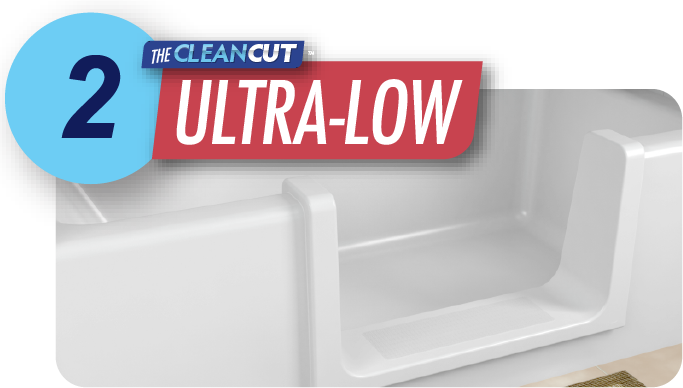 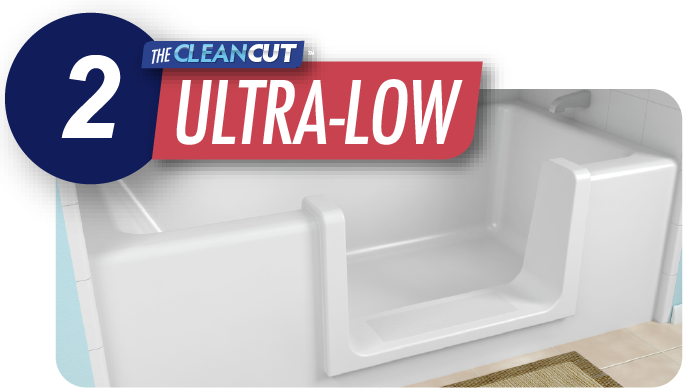 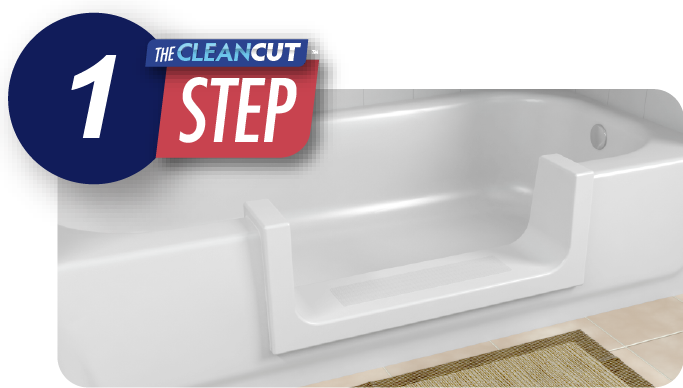 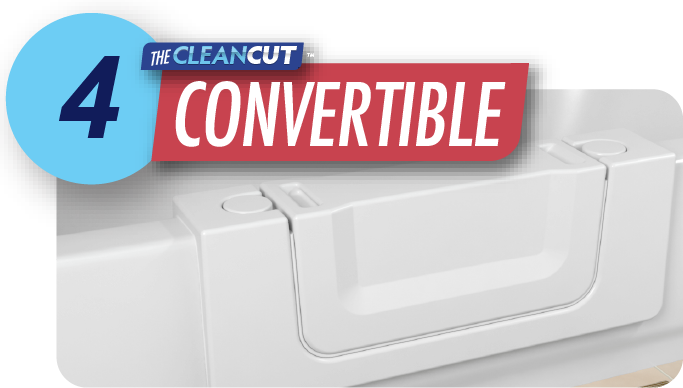 CleanCut products make tub accessibility easy and affordable! 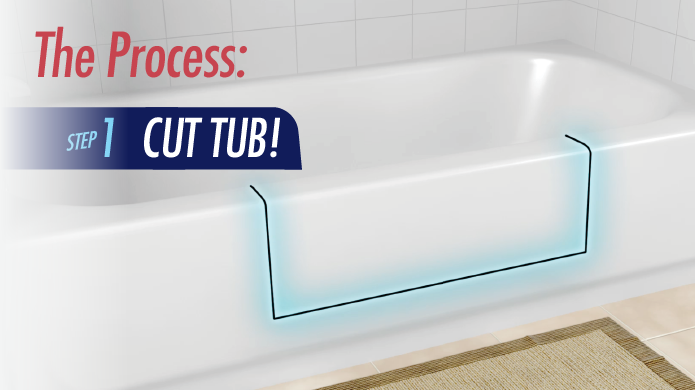 Installed on your existing tub in just hours! 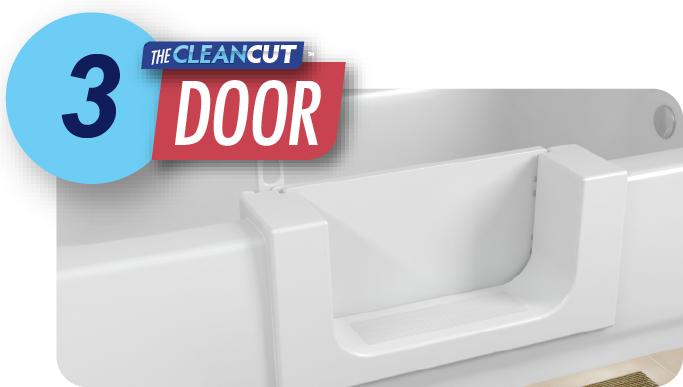 Tens of Thousands Installed Nationwide. 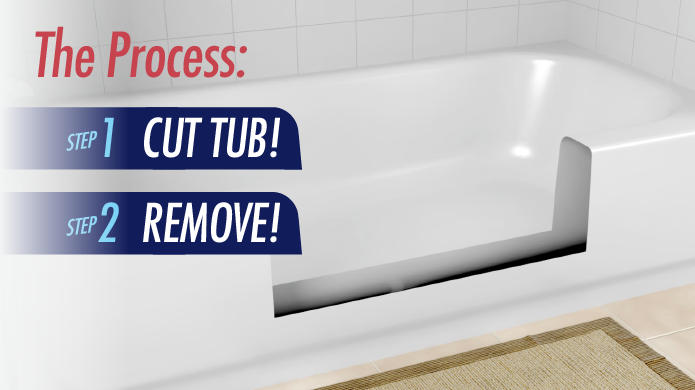 DIY or Your Own Contractor? project kits for as low as $325 with FREE shipping! 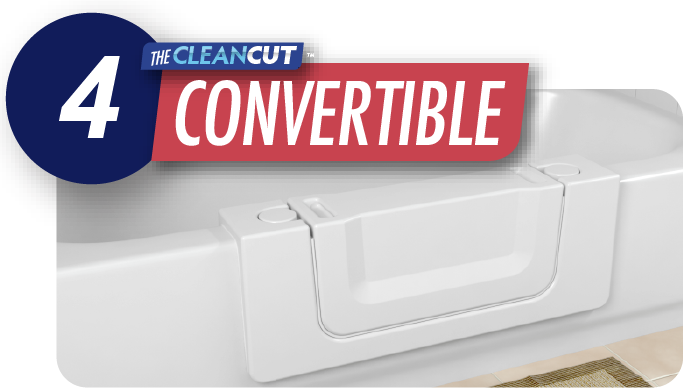 Professional installation also available throughout the US & Canada! 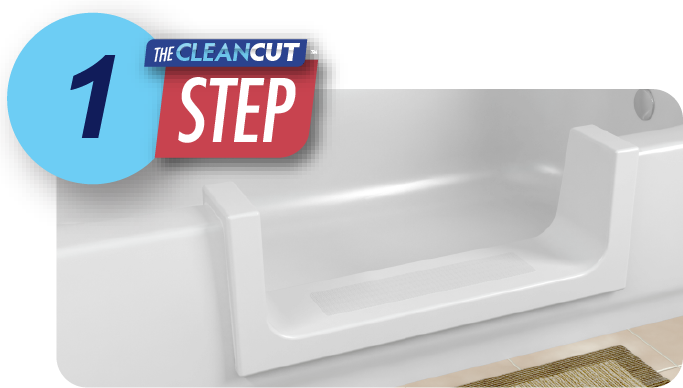 Watch Our 2 Minute Overview! 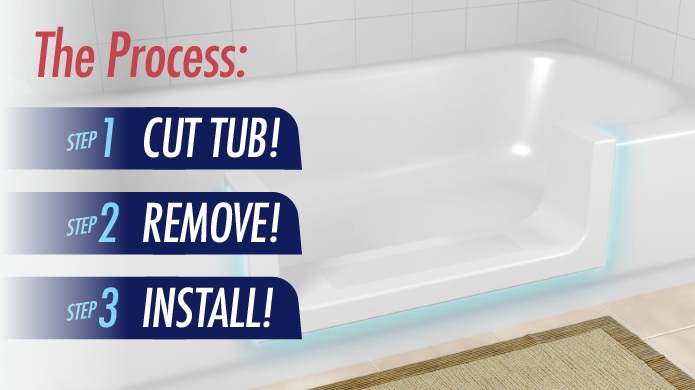 Everything you need to know to get quickly up to speed on our bathtub conversion products and how they work!